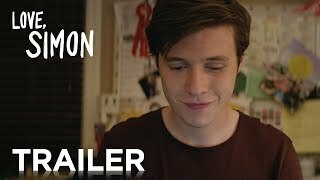 Love, Simon Movie His story must come out. 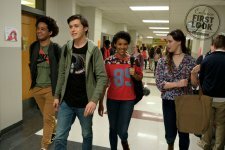 Love, Simon release date was Friday, March 16, 2018. This was a Nationwide in theaters release. 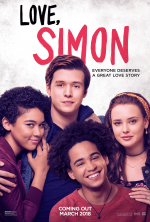 Based on the novel by Becky Albertalli.